Mom's Gone Bronson! 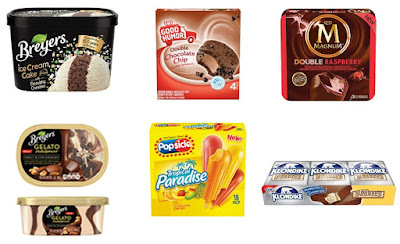 : Unilever Ice Cream for ALL Your Summer Classics AND some New Adventures! Unilever Ice Cream for ALL Your Summer Classics AND some New Adventures! Disclaimer: I was provided (by Unilever) with product coupons in order to form an opinion and share this post. My thoughts are my own and your views may differ, thank you! It is spring again, with summer on its way, which means we are sure to be ICE CREAM abound at any second, with Unilever Ice Cream announcing some new additions for your delight! 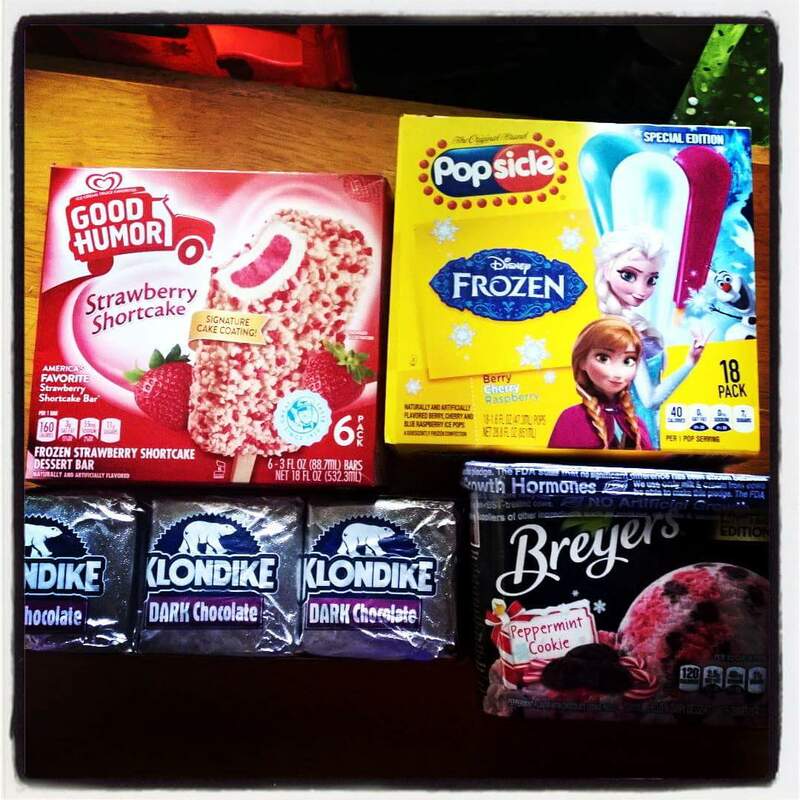 I just loaded up on treats like Magnum, Popsicles, Klondike, Good Humor (Strawberry Shortcake) and Breyer's new Ice Cream Cake flavor ice cream, which should all keep the kids going for a little while, with cool treats and happy faces in current favorites and new flavors, too! Unilever Ice Cream never fails in our house and we can't wait to discover all of the new flavors! The Ice Cream Cake flavor was an instant hit and so much so that I didn't even manage to get a photo of it before it was devoured by my kids!! I managed to get a taste and I do have to agree that it was so classically good, that I don't blame them for swooping in on that one first! You can now enjoy S'mores all year around in the hot (or cold), with the new Klondike S'mores, too! I haven't met too many people who didn't like the taste of a good S'more or three, so I am sure this one is going to be a huge hit! We will stick to our classics as well as try out the new flavors. 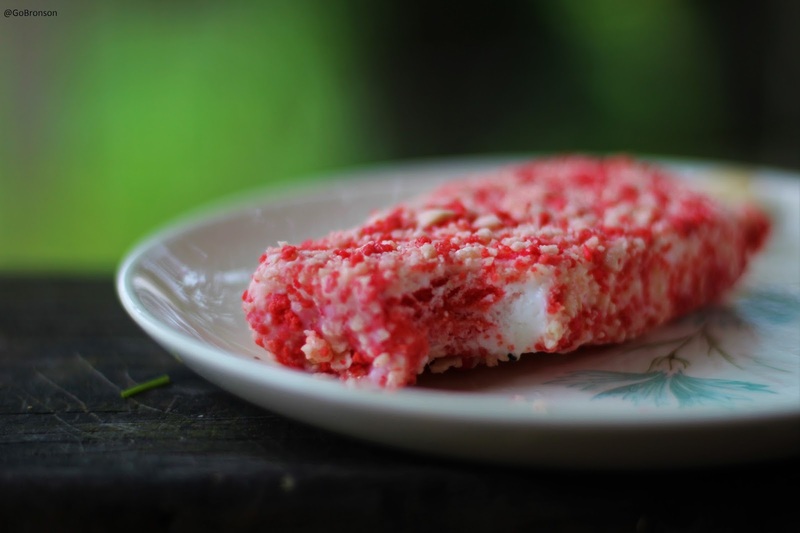 I don't think you can get more flawless than a Strawberry Shortcake ice cream! This one satisfies the entire family and so is always at the top of my list when shopping for ice cream, though that new Ice Cream Cake Breyer's is giving it a run for its money!! I love ICE scream! I want a strawberry shortcake now. The Strawberry shortcake bar looks yummy! Might just have to pick some up this weekend. Those look like delicious treats for Summer time! The strawberry shortcake looks amazing. Hubby and I are both ice cream lovers. I can't wait to pick up some of these new varieties of treats form Unilever brands! Thank you for the heads up!